Melissa Clark of The New York Times talks with five of the hottest up-and-coming chefs in New York City as part of the “New York’s Next Wave” panel from this year’s Cherry Bombe Jubilee conference. 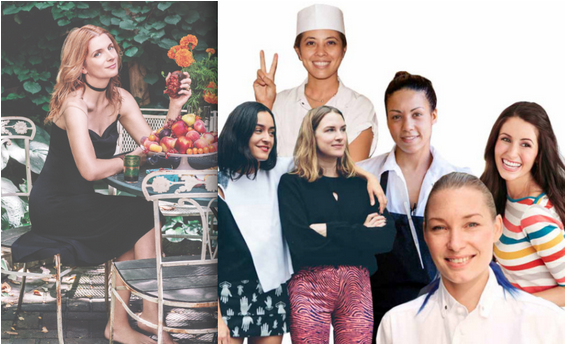 The panelists include Chefs Emma Bengtsson of Aquavit, Adrienne Cheatham of Red Rooster Harlem, Chloe Coscarelli of By Chloe, Angela Dimayuga of Mission Chinese Food, and Alissa Wagner of Dimes. 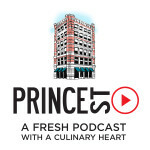 Learn why this is a great moment for female chefs in NYC and hear how these rising stars got where they are.